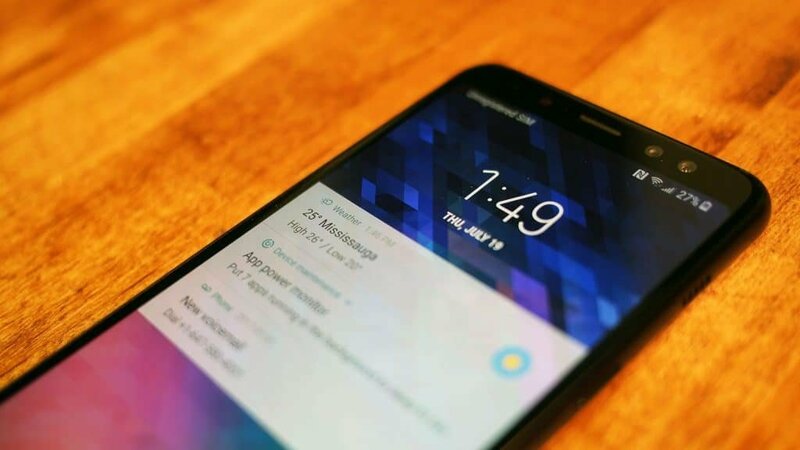 This week, on our weekly firmware news roundup: Samsung Galaxy A6 Plus starts receiving Android Pie in Poland, Galaxy Buds receive a small update that fixes a few issues, and more! As we mentioned last week, the stable version of Android Pie has already started rolling out for the Galaxy A8 Plus. But, at that point, it was only available for Russia. Starting from this week, it seems like the update is going to be reaching more regions soon because it’s already in India. That being said, if you’re currently living in India, do make sure to check for updates. If you haven’t received it yet, then be patient. Stable roll-outs often get released in waves – most likely so that the servers won’t crash or become extremely slow. That’s all for now. We’ll let you know if anything else comes up! After the Galaxy A8 Plus, the Note 9, the S9 series, and more, the Galaxy A6 Plus joins the Pie family as well. The update is only available on Poland right now. But, it should soon become available globally. 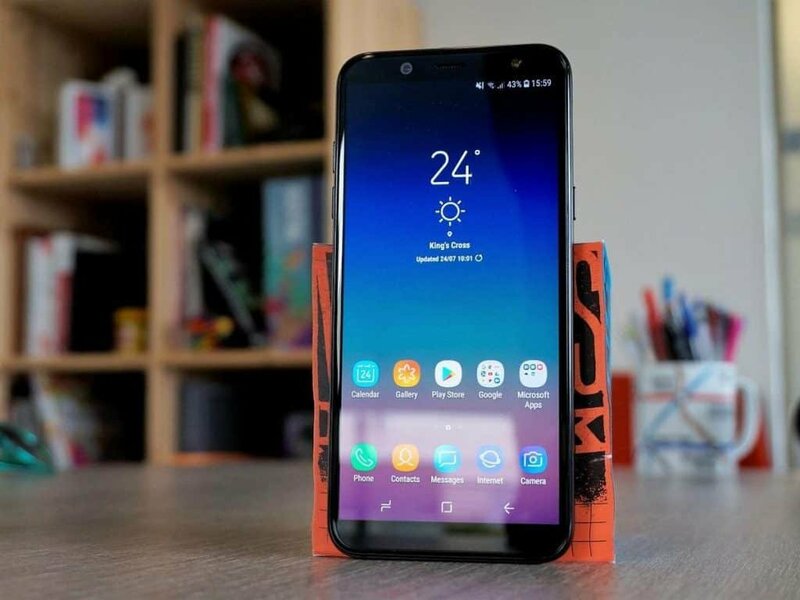 Apart from Android Pie, you’re also getting Samsung’s brand new One UI which overhauls the look and feel of your phone. New icons, sounds, navigation UI, and more. Furthermore, this update also contains the March security patch. Because of all that, it’s no surprise that it weights almost 1.3 gigs. Now, we don’t know when that update will arrive in the other regions as well. But, it shouldn’t take too long now. In any case, we’ll keep you updated when we find out. As for the A6 (2018), rumor has it that the Pie update is already in Beta, but only in South Korea at the moment. If that’s true, then we’ll definitely see it getting its slice of Pie soon enough as well. 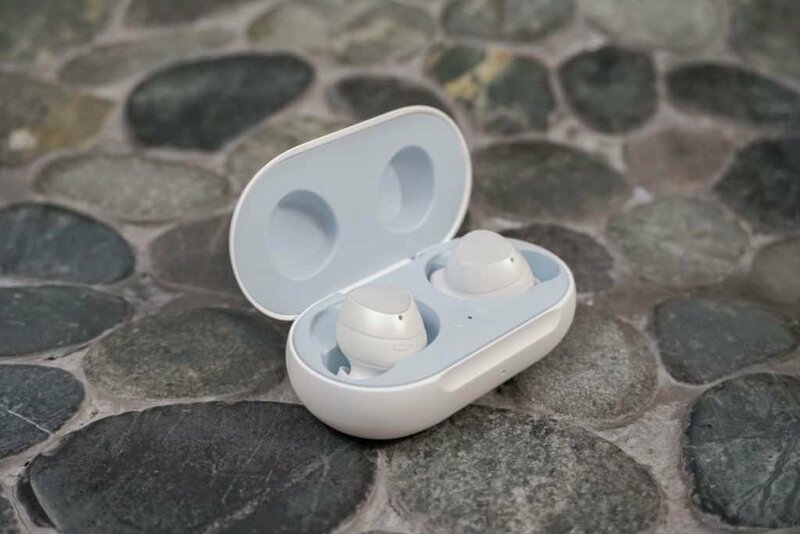 Another small update for the Samsung Galaxy Buds is here. It weights just about over a megabyte and fixes a few issues. Firs of all, the battery misreporting is fixed and that’s somewhat of a big deal on its own. Other than that, the Bluetooth connection should be more stable and you shouldn’t face any more problems with the ambient sound menu. If you haven’t got the update yet, you can try manually checking out for updates by using your Samsung Wearable app. And if it’s still not there, then be patient. You should receive it sooner or later. Sure, HMD Global took their sweet time with updating some of their smartphones. But, that doesn’t change the fact that they are one of the few smartphone manufacturers who’ve got almost all of their phones updated to the latest version of Android. 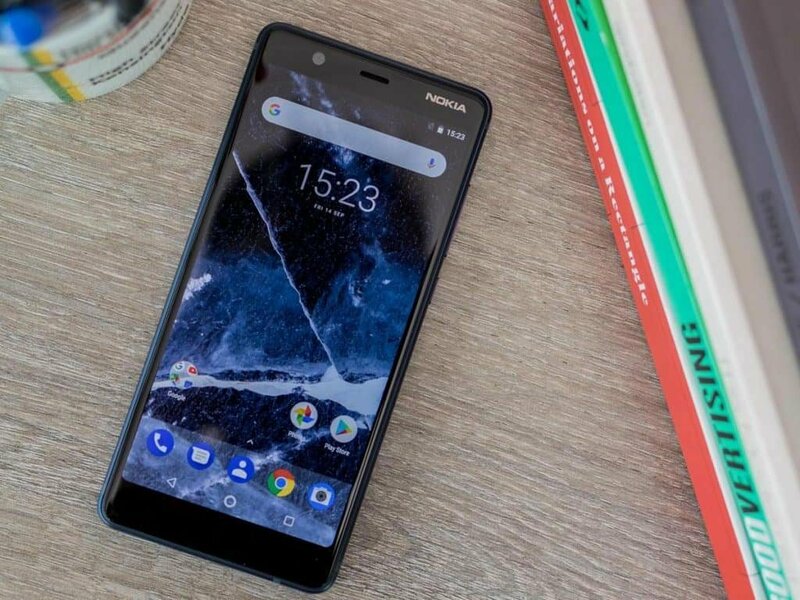 Nokia 5.1 is the latest device from HMD Global to get its slice of Pie. You should receive the notification for updating at any given point now. This is Android Pie, which means that you should be getting at least a few Pie features. Digital Wellbeing, Adaptive Battery, improved Adaptive Brightness, and a few small improvements. If you haven’t already, try performing a manual check. And if there’s still nothing there, do be patient. This may be another incremental update which means that only a small percentage of users will get it at first. Other than that, the Nokia 5.1 is expected to also receive Android Q in the future. After all, it was launched year and it was promised that it’ll receive updates for at least 2 years. That’s all we’ve got for now. We’ll let you know if anything else comes up. So, stay tuned! Feel like we forgot something important? Got something wrong? Then let us and everyone else know about it in the comments section down below! Like what you see? Then don’t forget to share this article and follow us on Facebook and Twitter for the latest news, reviews, listicles, apps, games, devices, how-to guides, and more!